Indian traditions to such an extent that they celebrate not just Indian festivals but also wish to get married in conventional Indian style. Stunning Collections of Sarees! This blog is really made for lovers of sarees. If you are wearing this kind of sarees you can also impress the crowd around you. This collection will enhance your overall look. 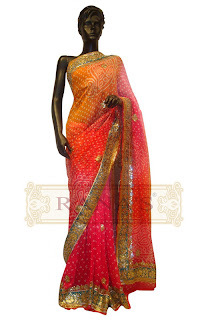 If you want to grab latest sarees check our online store for Sarees India.